There is a dearth of information about how Pasay stood tall back in the days. Like Manila, it used to be pulsatingly alive as it is now, heralded as "the party place" of Americans and rich Pasay land-owners. The thing is, not many of us Pasayenos know it. Pasay is more than just malling at SM Mall of Asia or getting off at the airport to get you on your next destination. There are city gems that needed to be unearthed to see the regal beauty that is Pasay. 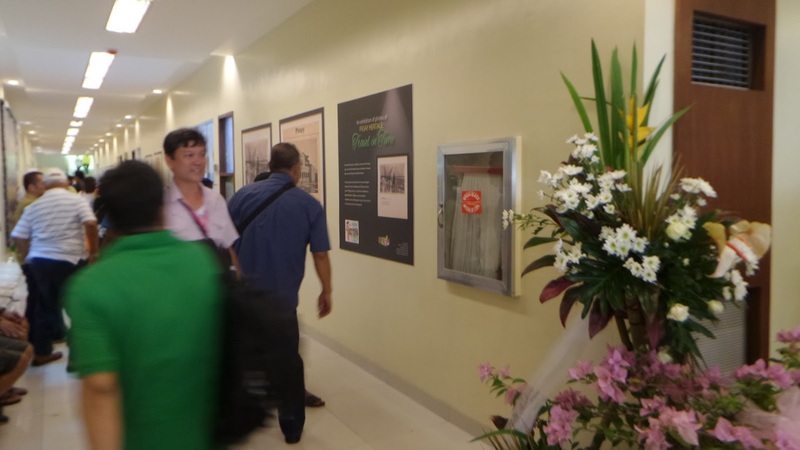 Hence, a walk back in time along the hallways of the Pasay City Hall is said to be the best thing to spark an ambivalent reaction in redeeming the glory back to the Pasayenos. 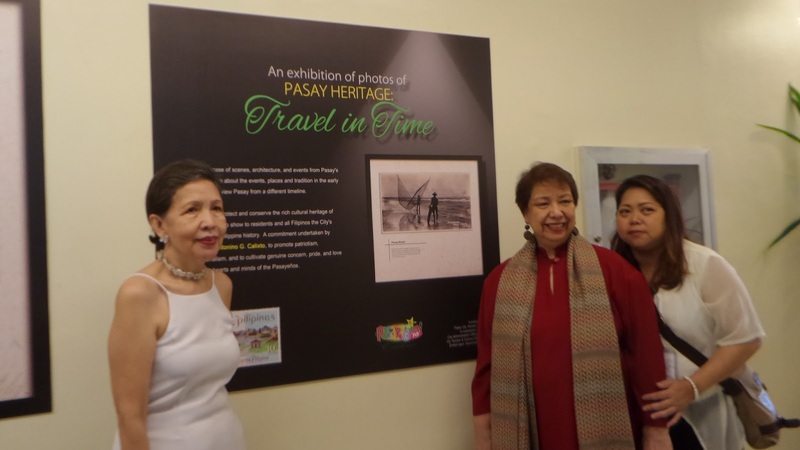 Travel in Time is a photo exhibit of the grandiose history that veiled Pasay for more than 150 years. Forty-five vintage photos curated from different sources have been enlarged for people to behold along with a short narrative describing the photos. Understanding the transformation of the city helps people establish a secure footing or 'location' within the unfolding saga of time, which by definition includes both duration and change. It's like regaining a foot-hold of the lost splendor of Pasay over the social issues that manifested from being a "sin city" to "travel city", rich in cultural heritage. 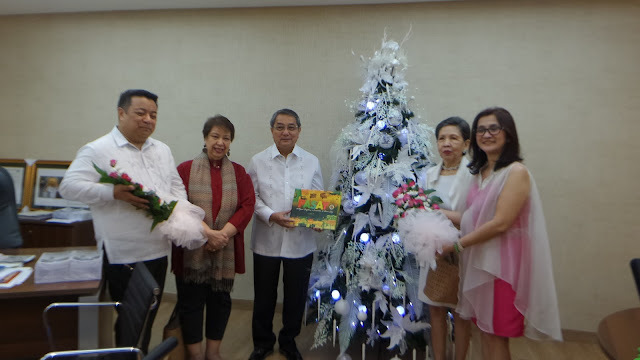 The photo exhibit is one of Mayor Tony Calixto's advocacy to educate Pasayenos of what the city used to be and how he wants to set the city as a heritage destination, together with the cultural mapping efforts made by a team organized by Len Felizardo with the guidance of Atty. Dennis Bernard Acorda from the Office of the City Administrator. The ribbon-cutting event which signified the public-viewing was graced by Congresswoman Emi Calixto-Rubiano, Mina Gabor, former Tourism Secretary and now president of International School of Sustainable Tourism (ISST) – a school which offers intensive short-term certificate programs on community based rural tourism, and Malu Veloso, designer and owner of My Mother's Garden. It was fitting to find Malu Veloso gazing at the photos on the hallways and sort of indulging in reminiscences with Dr. Mina Gabor. 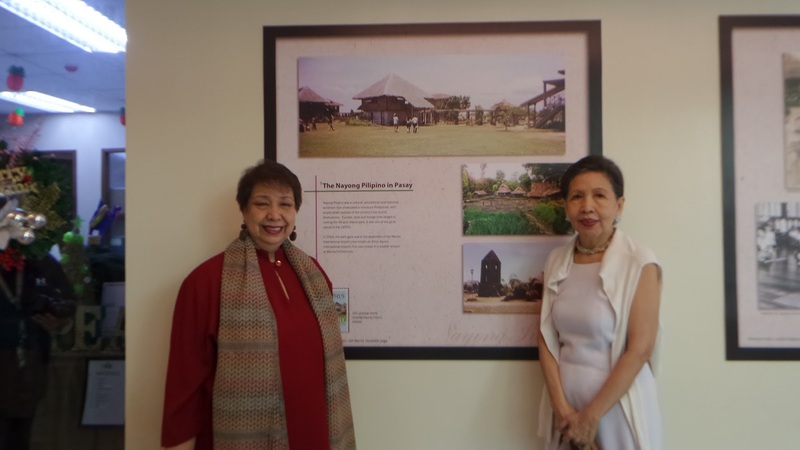 As the former is the daughter of national artist Architect Pablo Antonio, a pioneer in modern Philippine architecture responsible for the Far Eastern University, Manila Polo Club, among others. I'm one of the Pasayeno's who have been to the ancestral house of Pablo Antonio at 2650 Zamora St., which have the NHCP seal right at the doorstep and this is just one of the hidden heritage treasures of the city known as My Mother's Garden, being maintained by Malu Veloso. 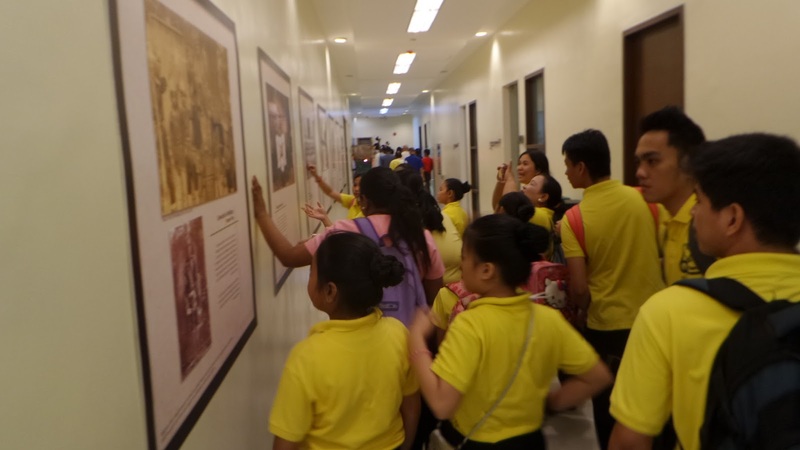 The hallways of the Pasay city hall have become pathways that were once not followed especially by the now-generation, and I was enthralled discovering many things about my hometown. 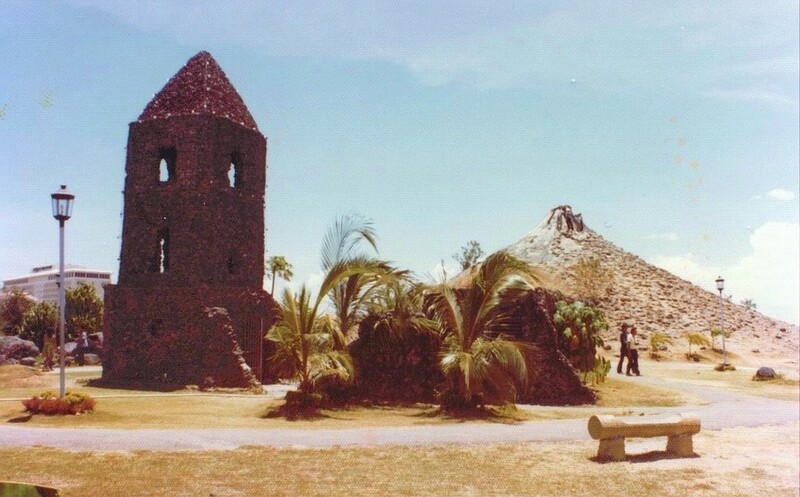 I suddenly missed the old Nayong Pilipino after seeing its photo. I remember having my son's baptismal lunch at the floating restaurant inside the park and I guess it's not a crime anymore telling that my husband and I used to date here when I was still in high school an he in college. 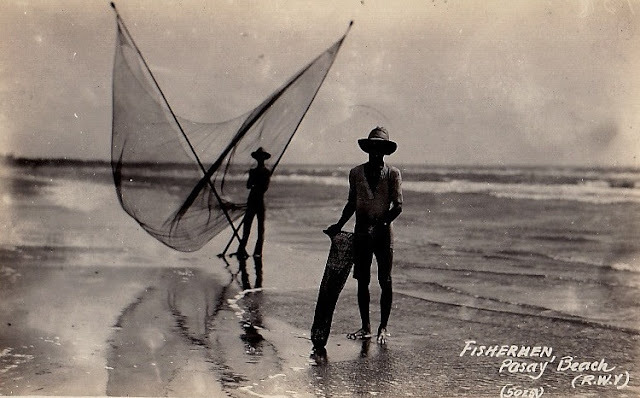 If you think the bay area behind SM Mall of Asia is a mere rocky backwater, you'll be amazed to see a photo of the beach in Pasay way back in the early 1900. 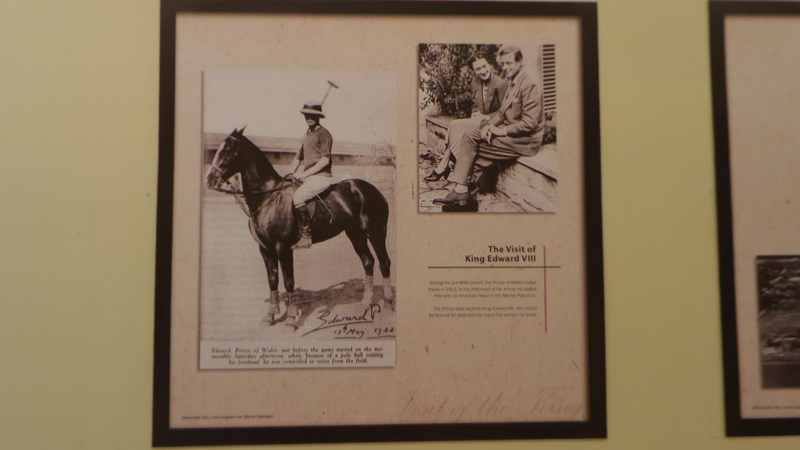 In fact, as seen in one of the walls are opulent beach houses owned by Americans and some prominent people at that time. The halls were flocked by guests and everyone seemed fascinated like this group of students and teachers from Timoteo Paez having their pictures taken with an iconic hall of the said school behind them. You'll be surprised to know that Manila Polo Club was originally placed in Pasay and many aristocratic social events were celebrated here. There were also pre-war photos of some famous landmarks but sad to say that most have perished from the war, like this mansion owned by Pres. 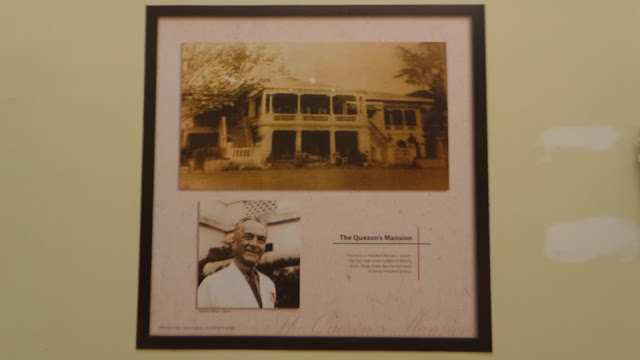 Manuel L. Quezon, the first house he bought for his wife. The photos being exhibited tell history as if it haven't been told to us and it sure will serve as a remarkable legacy for this city's administration and it will not only bring pride to the Pasayeno's it will be a foot-hold for future developments, restoration of damaged heritage venues, cultural propagation and who knows, Pasay might earn it's mark in the list of must-visit heritage places in the Philippines. There are so many things we can do to pitch in, we can help in the preservation of what's left in the city, or contribute with information about known places, people and interests that is original to the city, or we can just start by traveling along the historic path and learning from the past, we are the "gateway to tourism" after all. Quoting from Atty. Acorda, "The future is very bright for Pasay." Poised to be more vibrant as a cultural, entertainment and tourism hub, Pasay is an unending possibility for future progress. Now, I'm all the more thrilled to showcase more of what Pasay has to offer, so come travel with me in my city!